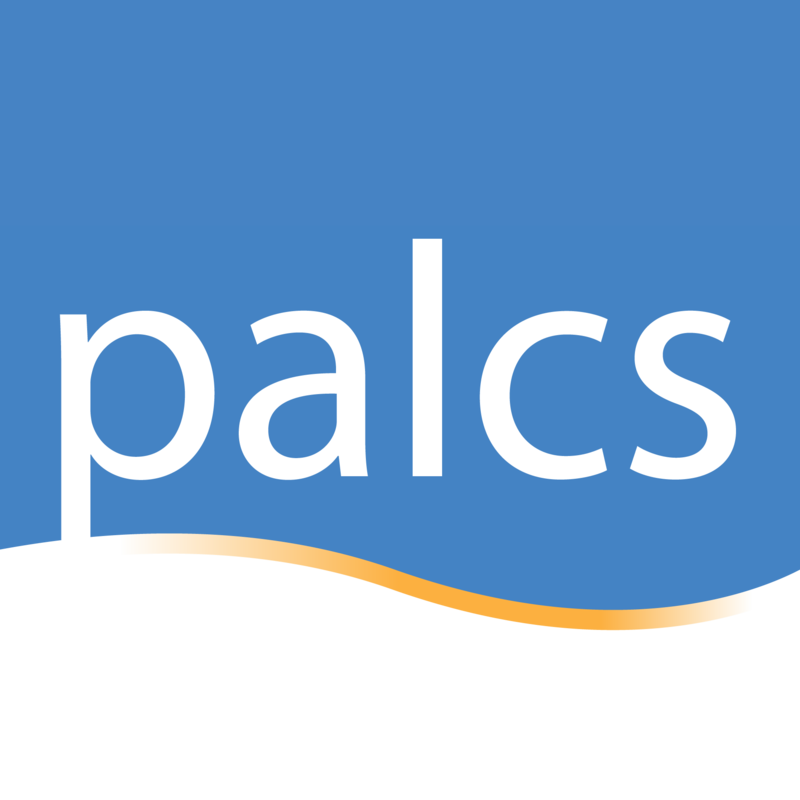 Both the Lockdown Browser and the MAP Test URL are available at PALCS and both should be considered options for students taking their MAP tests with the MAP Test URL as the Primary Method and the Lockdown Browser as the Secondary or Backup Method. This method is a web address that students can navigate to and enter their test session name and session password. Browser: Google Chrome is the preferred browser. Using Firefox or Internet Explorer is not recommended and will serve problematic. Important: Pop-up blocker needs to be turned off. See below. Click images to view full size. There is a NWEA Lockdown Browser shortcut present on the desktop of a school Windows computer. The screenshot at the right shows the icon circled. Chrome is pre-installed on computers issued to staff and students as of October 2015. If a student does not have Chrome installed on their computer, they can download and install it from the Software Catalog (shown at right).